Today, there are a lot of parents and families as a whole who are wondering if public or even private schooling is the best choice for children. Many are now finding that they can get an incredible education brought right into the comfort of their own homes with the help of the K12 curriculum. Highly regarded as being one of the top programs available online, K12 is geared for optimal learning for grades K all the way through 12. Basically speaking, whether you are in need of a single course for your student or an entire integrated curriculum, the K12 program has all of the solutions for you and your family. When you are looking at the K12 curriculum available for grades K through 8, students will see a completely customizable curriculum that offers over 170 courses to choose from. Not only that, but the program includes helpful teaching guides, answer keys, placement tests and assessments. To make the learning from home process online a whole lot easier, K12 has even gone through to make sure that each family receives progress and planing tools along with plenty of learning materials that are completely hands on for optimal results. Moving onward into high school, students have the availability of well over 100 core, world language, AP and elective courses. Each one of these online courses are supported by a fully qualified teacher in the subject. Some of the core subject courses available for high school include Algebra, Geometry, American Literature, Earth Science and World History. For elective courses, students and parents can choose everything from Computer Science, Audio Engineering and Journalism to Psychology, Personal Finance and Nutrition & Wellness. With such a well rounded list of options, you are bound to find just the right courses to make up an incredible K12 curriculum. To make the entire experience even better for students of all ages, there are online seminars available along with virtual events and chats to help make everyone feel as though they are a part of the K12 curriculum and integrated community. In addition to that, there are always K12 support representatives that are available to help parents and students choose their courses, work through the selected materials and even answer any questions that might arise. 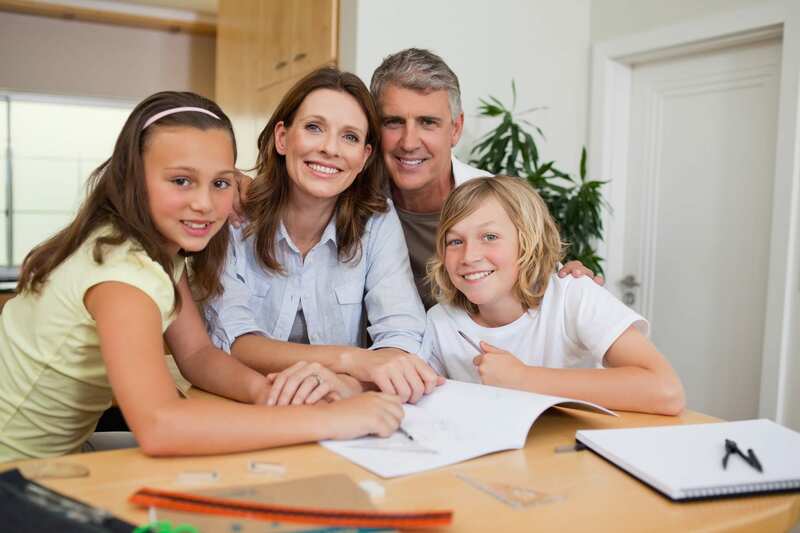 Of course, there are lots of good quality homeschooling and online programs available today. However, K12 has a number of advantages that can help children and parents work through the process of virtual schooling together. Even when it comes down to subscriptions plans and discounts, there are a number of options for everything from payment plans to discounts for multi-child families. The quality of the program along with the materials that are top of the line, you really have a wonderful program that promotes integration and exemplary learning. The wonderful thing about virtual schooling such as K12 offers is that you can tailor a course load that fits into your ideals while still giving your child a wonderful education that falls in line with the standards for today. The more you look into the K12 curriculum, the more you will find that there is something for everyone.